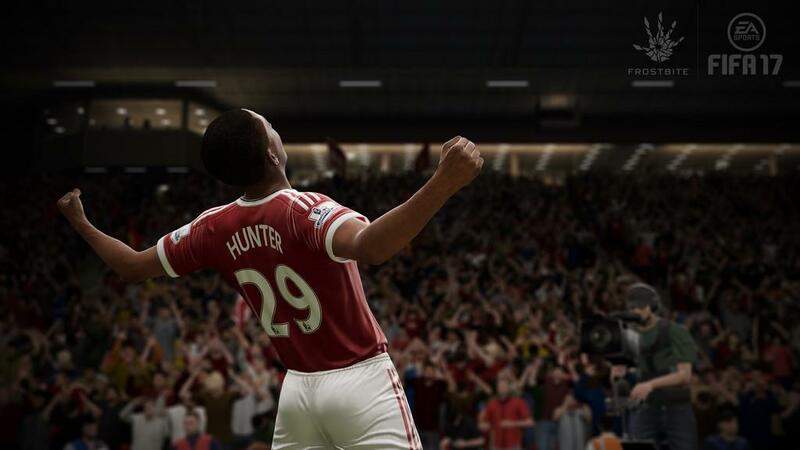 The world of sports video games is a fickle one for developers. It couldn’t be any truer when it comes to the ongoing battle for supremacy between the two prominent IPs in world football, FIFA and PES. 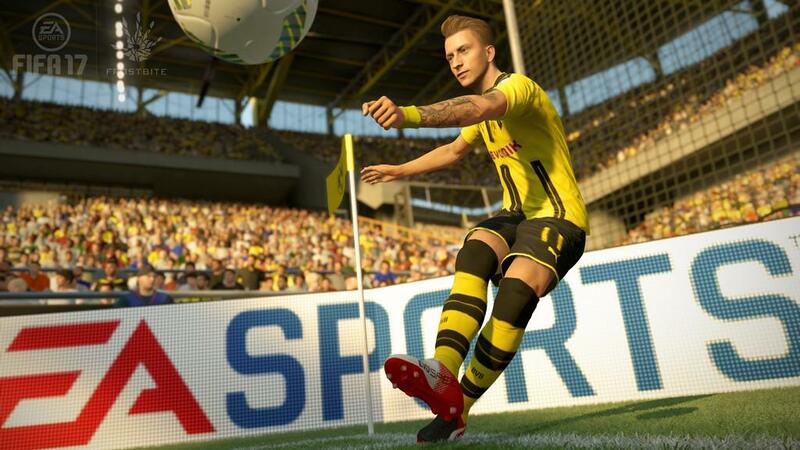 This year, EA Sports decided that it was time for big changes. Gone from the cover is Lionel Messi and enter in Marco Reus. Gone is the old Ignite game engine and enter the new Frostbite engine. Gone is the old franchise system of managing where it’s basically about one or two goals and enter in an entirely new system for taking your club to the highest echelon in the sport. 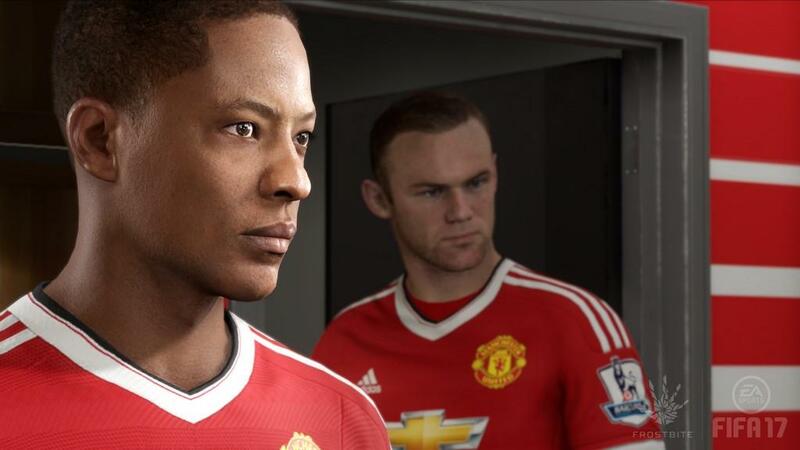 There’s so much to talk about, and that should make everyone excited for FIFA 17. The Ignite engine was not a bad one, but it caused some issues when we talk about the overall flow of the game. In the prior versions that utilized Ignite, pace was pretty much everything. Having pacey fullbacks and wingers meant bombing up and down the wings and being able to pump early crosses into the box to almost guarantee big chances. Yes, you can still have those pacey wingers and get a slight advantage, but the AI with Frostbite is so much smarter. The game practically learns and anticipates your style over the course of a match and forces players to adjust on the fly. It’s very subtle, but the changes from first to second half with defending are definitely there. Players who learn their club’s true strengths and weaknesses are the ones who will thrive in this year’s title, and I cannot stress that enough. The game is definitely slowed down and has the more tactical feel of PES, meaning passing is more precise but also a bit more difficult. Breaking down a midfield and back four will be more challenging and timing of through balls has never been harder to pull off. The game just feels different, and it’s for the best. The game is truly back to being a challenge on the higher difficulties. I normally play on World Class in prior versions, but I had to bump down to professional early on because World Class difficulty is a tough pill to swallow early on until the mechanics are learned. I’m happy to say that skill moves are essentially the same to pull off and more rewarding. Defensive players who fall victim to these moves have a harder time recovering, though I didn’t see any proof of the higher the skill move, the greater the recovery needed. Character models have never looked better. 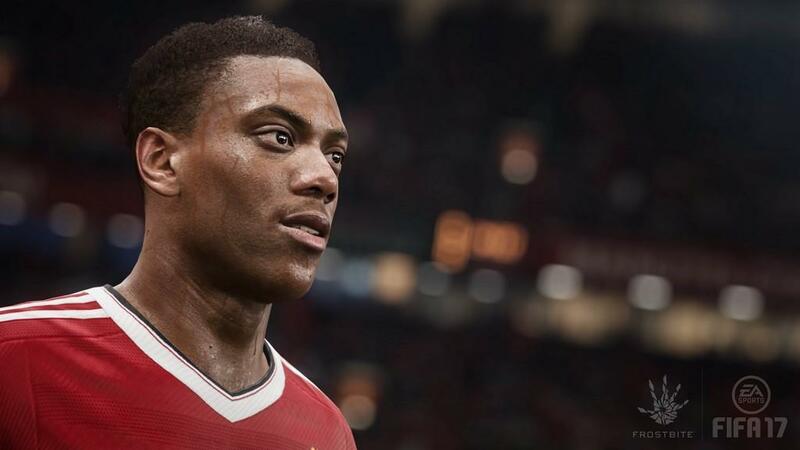 There are some truly amazing visuals of the most famous players in the world of club football, and while Ignite was fine for this, the Frostbite engine has taken the level of accuracy to an entirely different stage. I’m a Tottenham Hotspur supporter, so one of the first things I wanted to see was whether or not Harry Kane looked like himself, or Erik Lamela, or Hugo Lloris, and so on. It’s a wonderful thing not just to see my favorite players, but to see them almost as if they were real. There are still some minor problems to discuss. While the new free kick system is a wonderful change that allows direct control of where the ball is going and how much pace to put on the kick, the new penalty system is kind of annoying. It’s great to be able to decide on the fly how far back a player will start his run, but the explanation of how to do the kick is overly complicated. It’s now required to press forward to run and then decide the direction. However, you can let go of this and then pull the arrow down or up (this is only in lower difficulties I found) and change the power on the shot, but this can still cause the ball to fly over the bar. It took a few kicks to learn the new mechanic, but this was an unnecessary change for me. Throw-ins are no longer a big problem, thankfully. Players can now walk up and down the touch line to change where they’re throwing from, though the referee will prevent it from being too far up to gain an advantage. I’ve been calling for this for a few versions now, and it’s great to finally see it implemented. There’s so much more to break down, but the general gist of this is simple: The new engine is great for gameplay and I look forward to see where it goes from here. Domestic Success: This is pretty straight forward. Your club has to perform inside the country, both in league play and in cup ties. A lower finish in the league might be saved by an outstanding performance in a domestic cup competition. Continental Success: This is for the clubs that have made it to the big show in Europe, the Champions Cup and the Euro League. While a new club in the competition might have low expectations, a club such as Real Madrid or FC Barcelona are expecting big things year in and year out. Brand Exporsure: What does the club’s brand actually mean? High finishes and great support mean the brand grows and the value of the club increases. Financial Success: This is the weird one for me. For the smaller clubs with miniscule budgets, it’s about turning a profit and not collapsing into the lower divisions of the country. Making higher revenue by deep cup runs and profiting off of player sales are paramount for survival. I love that this is one of the five factors for those low division clubs to be built up. Youth Development: For some, this will not be much of a challenge. Lower division teams tend to thrive on playing youth and building them up, so the goal here is to continue with that. How well do you do with academy prospects and utilizing them on the senior squad? The beauty of all of these factors is that they will change depending on the club of choice. It completely changes the way you approach your manager mode, especially with the bigger clubs who may not care about youth development or money and basically have to win and win now. The financial system has received a bit of a face lift as the player can now see what the club is worth instead of seeing what the budget currently sits at. The entire list of transactions can be viewed top to bottom from the beginning of the season to the current date in the game, as well as overall profit and what the expense/earning margin currently sits at. I’ll be up front about this section: I’m a fan of The Journey in FIFA 17. I can’t put it down, but I don’t know if I’m completely locked into it or not. I keep playing because I want to unlock all of the things going on and see where the story goes, but it’s hard because there’s so much that needs to be accomplished in order to advance the story. 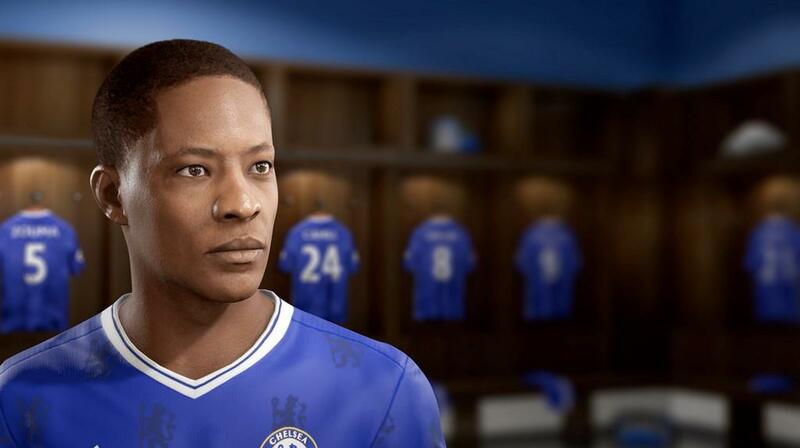 The story follows young Alex Hunter and his journey as a professional footballer. While I’ll leave out the main storyline for everyone to enjoy it on their own, I can tell you that one of the best things included in this mode is the ability to choose how Alex responds to situations. It isn’t just about doing post-match interviews after a good or bad performance, but it’s about talking with teammates, friends, and family. These decisions affect how Alex responds in various situations the deeper you get into the game mode, and it makes the regular career mode seem a little lackluster because of that added feature. 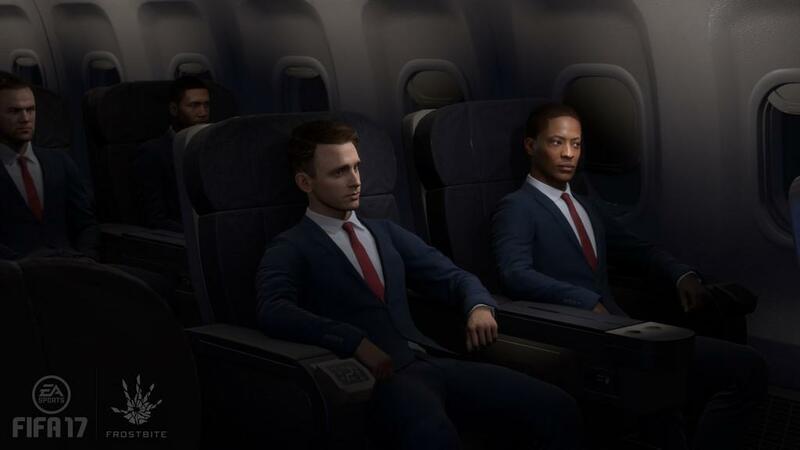 Ultimately, I would love to see a player be able to take their own created character into this type of a game mode instead of being stuck with just one player like Alex Hunter. It’s nothing against the character, but just a way to grow the mode. As for the cutscenes, the actors who portray all the characters have done a fairly good job, though some of the mannerisms and movements seem unnatural and over-the-top from time to time. Given that this is the first time we’ve seen this type of game mode in FIFA, it’s easy to let it slide and see how it improves in future versions. For the first time through, it’s a wonderful addition but it may not be for everyone. 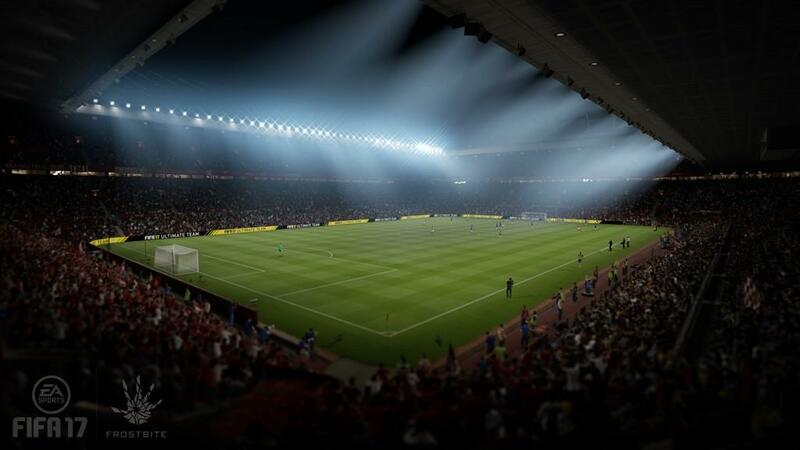 There are those who play FIFA simply for the online experience, and I’m happy to say that both Ultimate Team and Pro Clubs are largely unchanged and the changes that were made were little tweaks to improve the experience. Ultimate Team has two new features called Squad Building Challenges and FUT Champions. The first mode focuses on earning in-game rewards throughout each season in order to earn extra points for better awards and cards. FUT Champions is a completely new way to play Ultimate Team in that each week, there will be qualifiers that will allow players to join the weekend tournament to get rewards that are better than the average season or tournament. It means an entirely new way to build your squad, add to the depth, and make a good team great. Pro Clubs, at the heart of everything, is the same great online mode that will allow you to join up with your friends and take on anyone in the world. What’s changed is how the players improve and the customization for the clubs. Players now actually get better based upon their overall match rating and there is a new traits system that allows for faster growth and specialization instead of just trying to become a player that is set in stone in one way. For the club itself, a team can now choose their own crest from scratch and design it how they want to make their club truly unique. It can be as simple or as complex as wanted, though the problem here is just making sure everyone loves the crest. There’s nothing EA Sports can do about that, though. 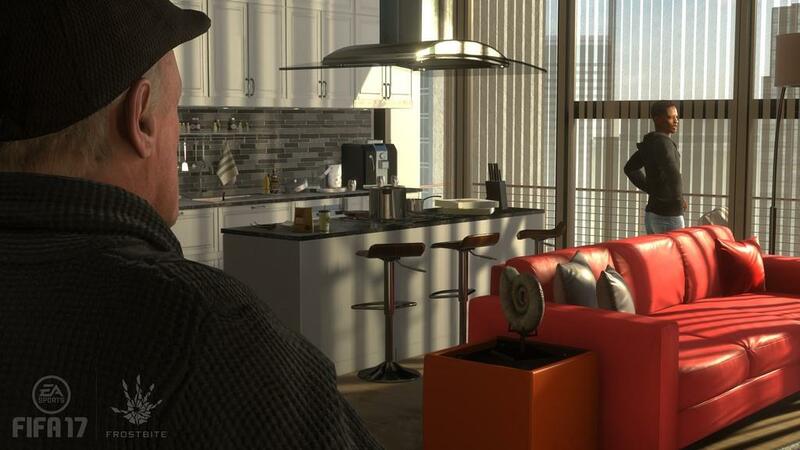 The last couple of versions of FIFA have been great, but the Ignite engine proved to have some issues that kept it from being that ultimate experience. The Frostbite engine has cleaned up those gameplay issues and created a relatively new experience in-game. My list of problems was almost non-existent as the AI is smarter, there are far less wasted or scripted motions, and tactical prowess is going to win the day each time a player sits down. The Journey is fun but definitely has room for improvement and the new additions in manager mode make me excited to pick my next English League Two club and take them all the way to the Champions League. I’ll be the first to admit that I probably over-rated FIFA 16 last year, because this game is better than 16 in terms of overall package. If this game was its own club in Europe, it would be hoisting the Champions Cup at the end of the year.